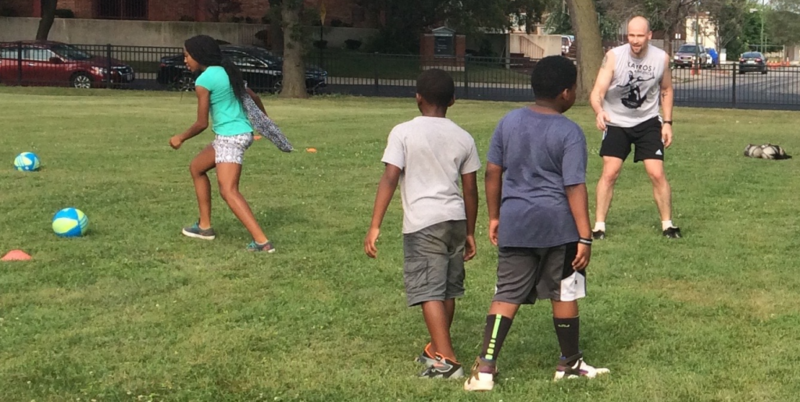 Better, Faster, Stronger is a program that is created to be implemented in several and various populations in Chicago neighborhoods and schools. It introduces advanced training concepts, specifically those encapsulated by the Kairos Athletics Methodology that is founded on the Peak Performance Principle. This includes training of the mind, training of the body, and the training of what the philosophy designates as the communication between the two – the soul. READ MORE…. Kairos Athletics is excited to introduce the Cornerstone Success Academy to a south side Chicago community. Kairos Athletics is offering the highest level of sports education and more to those among the community who most need it. READ MORE….